John is one half of The Pickford Bros, BAFTA nominated video game designers from the north of England. 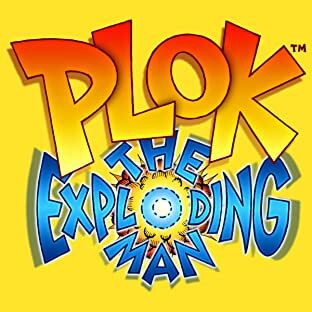 They've been making video games together since in mid 1980s, and in 2013 decided to start a comic strip resurrecting their favourite character, Plok, star of the 1994 cult-classic SNES game. John is the older brother. He's the creator of Plok and the co-writer of the comic strip. He also programs and co-designs the video games the brothers make together. The first comic he read was Marvel UK's Dracula Lives weekly.